Dr. Avrum Musnik has been changing the health of families through crafting effective, quality, and custom chiropractic care plans that get results. Discover the natural benefits that have changed thousands of lives. 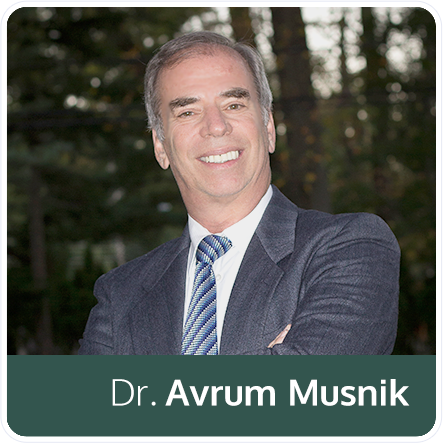 Dr. Avrum Musnik understands your pain, and he can help you get well—starting today. Results oriented and an effective problem solver, Dr. Musnik offers care to a diverse group of practice members, each of whom has unique needs.  As an expert practitioner of the elite Pierce Results System, he’s seen dramatic improvement, in even the most difficult cases.  Dr. Musnik uses a combination of thermography, x-ray and wave analysis, chiropractic adjustments, and patient education to bring about rapid healing in his practice members. By eliminating blocks in the nervous system, called subluxations, his practice members experience improved physical and mental health.  Our primary goal is to help you get well. To ensure chiropractic care is right for your concerns, we'll conduct a 10-minute screening before beginning any treatment. 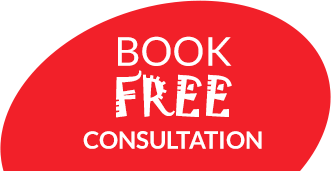 This consultation is completely free.  Get started with our chiropractor Howard Beach today! The best chiropractic care is personalized, with specialized treatment plans for the unique needs of each practice member—and ongoing assessment is the key to quick healing. Dr. Musnik engages in pre- and post-treatment re-evaluations, using thermography to guide each treatment decision at every session. Many of Dr. Musnik's practice members come to us because they want to stop taking heavy medication and avoid surgery—and he's been able to help them do exactly that. Most of his practice members experience nearly immediate relief, and by playing an active role in their own wellbeing, they're able to remain pain-free—naturally. 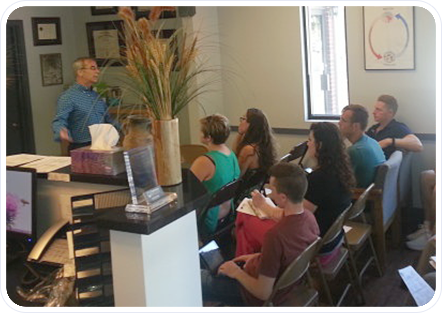 Dr. Avrum Musnik's entire team is dedicated to your wellness. From the warm, inviting office atmosphere (complete with organic pastries) to the staff's caring attention to your concerns, you'll feel right at home at Musnik Chiropractic Health and Wellness. Contact us today for an appointment. Highly recommend Dr. Musnik! He is knowledgeable and patient while providing gentle care.